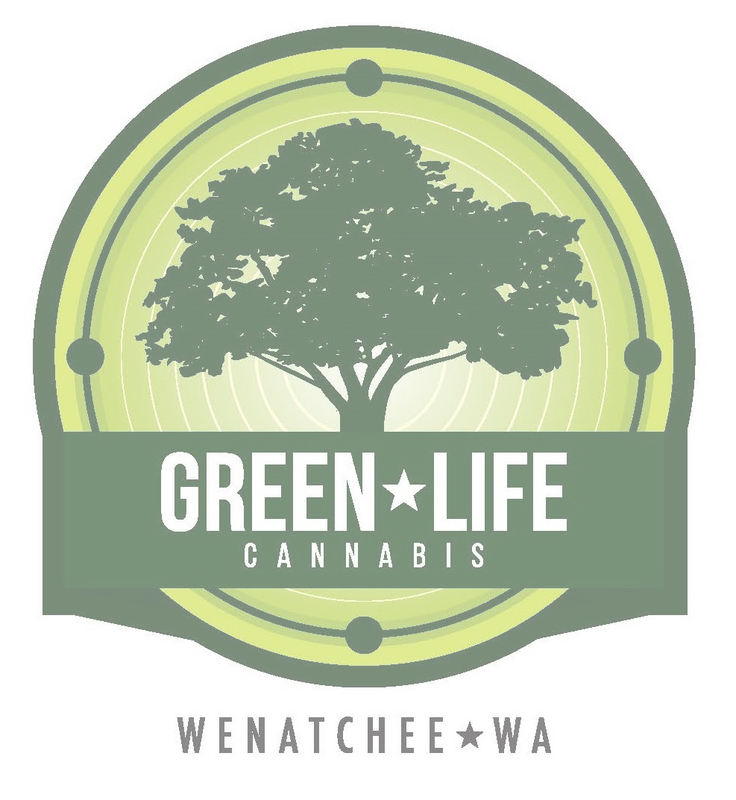 Green Life Cannabis is a retail marijuana store located near Cashmere, WA in Wenatchee. We provide cannabis strains that you won’t find anywhere else! Just 15 minutes and an easy 12 mile drive away, our marijuana shop is the closest to Cashmere. If you’re camping or live in Cashmere, stop in at Green Life Cannabis and try out our low priced bud. We work with local growers and producers to bring everyday low prices to our store. With marijuana prices sky high, we take pride in offering industry low pricing in Eastern Washington. Something that you’ll find with Green Life Cannabis is that we believe carrying the industry’s top marijuana strains is important. We provide our customers with more options and better quality product. Each strain has differing amounts of CBD and THC, providing unique benefits and a different high every time! 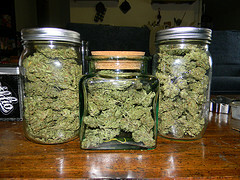 Be sure to try out our assortment of bud. 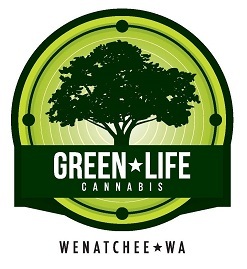 Some of our exotic strains are exclusive to the Washington area. As a retail marijuana store in Cashmere, we hope you’ll choose us as your cannabis provider. Our bud tenders are friendly and more than willing to help you.